Oh yeah baby! 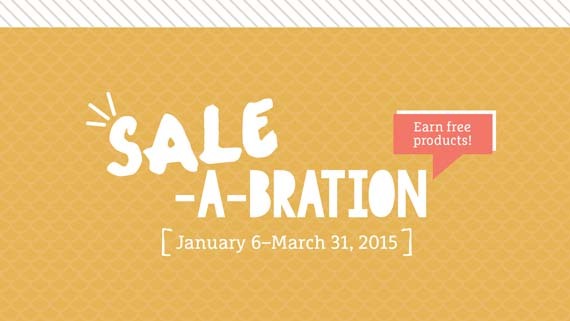 This years Sale-A-Bration offerings are sure to please and delight the crafter in you. 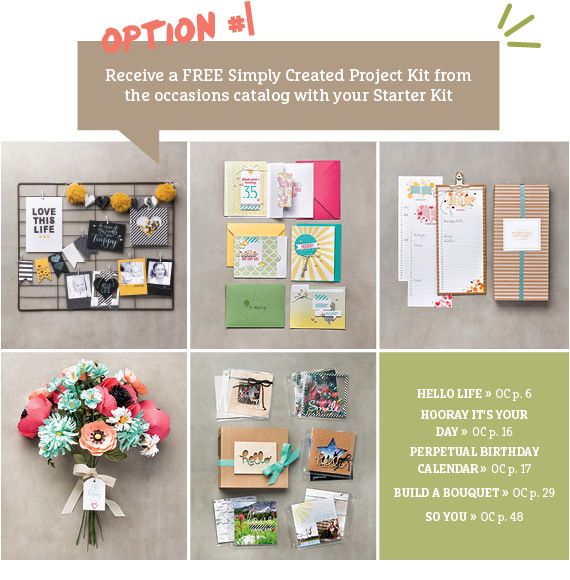 Check out the brochure and tell me what your favorite item is on first glance. Click the photo to see what's inside. So, what IS Sale-a-bration anyway? It's one of the BEST times of the year for Stampin' Up! Shoppers, Hostesses and to Join! Earn a FREE Sale-a-bration product for every $50 you spend! No limits! 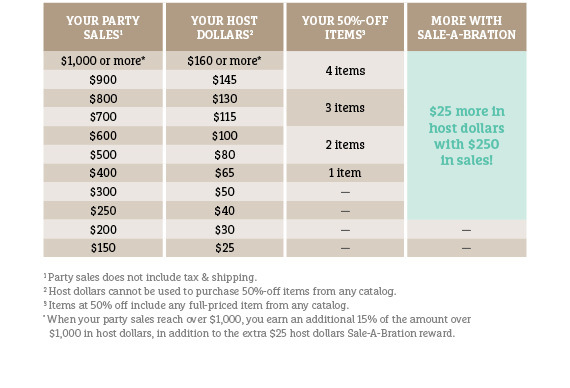 Host your own private card class, kit class, or quick party and get even MORE free products! 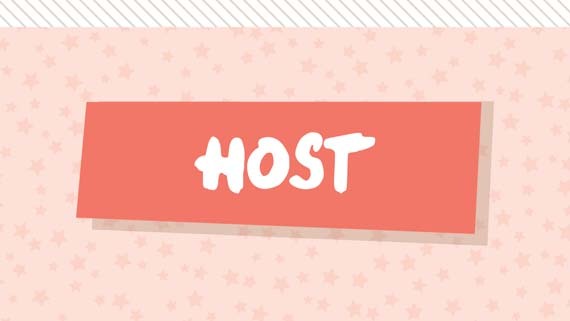 My schedule is filling quickly, so contact me today to get your event on the calendar! 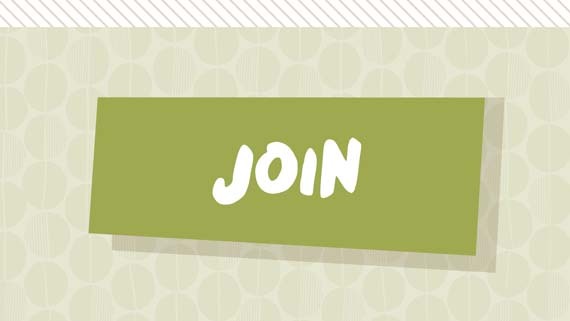 It's the perfect time to join my stamping group of Croppin' Queens! You pick $125 in product, only pay $99 and even get free shipping to boot! Plus, you choose from one of these two options! So, as you can tell, Sale-a-bration really IS a big deal! To see the products in my online store, click here.